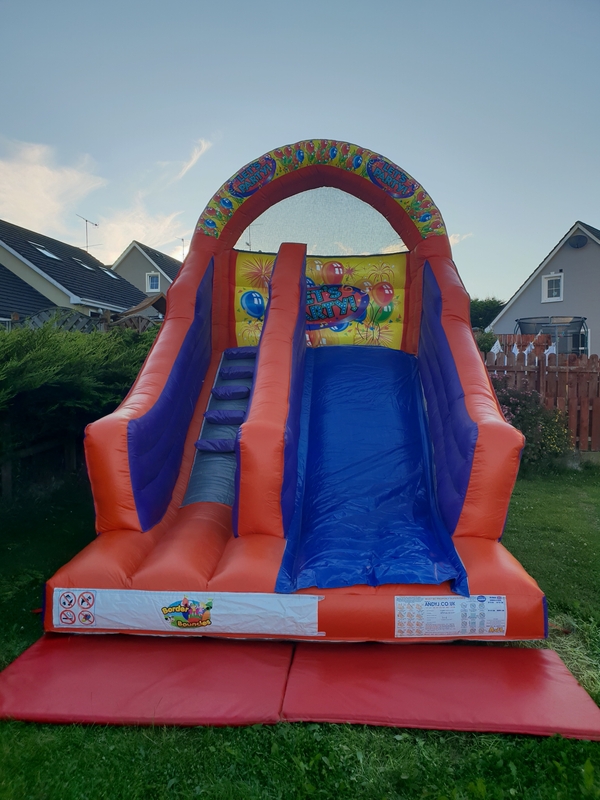 Brand new 8ft ‘lets party’ slide. 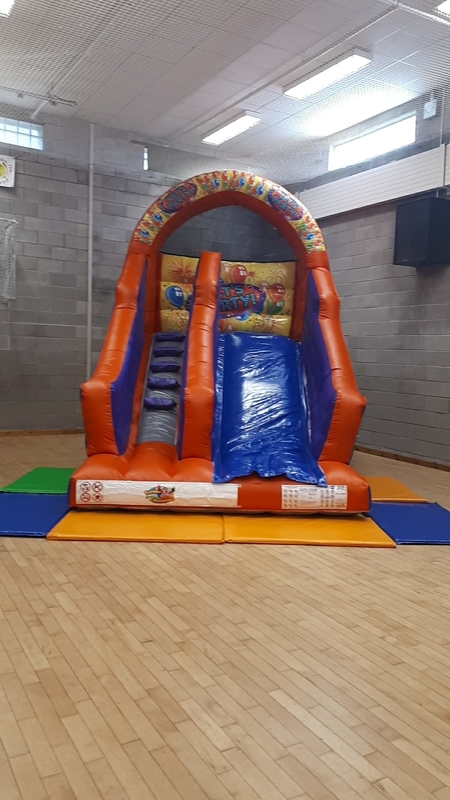 Kids big and small will enjoy the rush of the freefall slide. This will have them coming back time and time again. An excellent piece of party equipment.